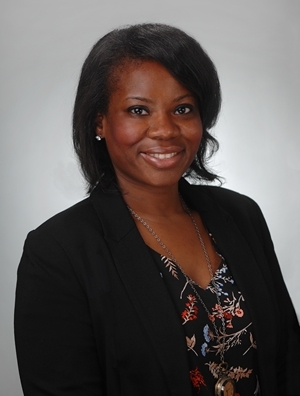 Nneka Umeh is a member of the firm's Labor & Employment Practice Group, where she focuses her practice on immigration. She has extensive experience advising large and small corporations on nonimmigrant petitions, family and employment based permanent resident processes, and I-9 compliance for foreign nationals. She has broad experience with B, E, H, L, O, and TN non-immigrant visas. Nneka focuses on permanent residency based on EB-1, EB-2 and EB-3, including Outstanding Research, Extraordinary Ability, and Multinational Manager petitions. Prior to joining the firm, Nneka worked in-house at a global e-commerce company in Chicago.